Manufactured by SteelSeries. Released on 23 September, 2015. Works on Windows and Android. Review unit provided by manufacturer. SteelSeries is a company largely known for its gaming mice and keyboards. Last year, it jumped into the mobile gaming market with the introduction of the Stratus and the full-sized Stratus XL for iOS some months later. 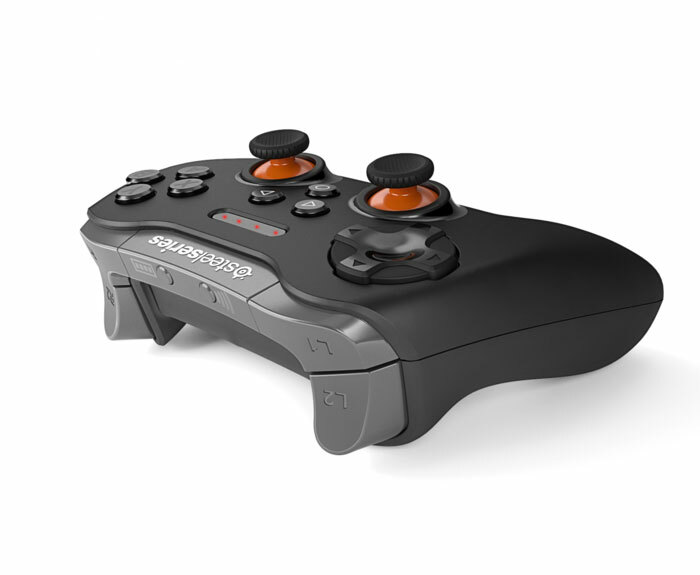 More recently, the company released a new version of the Stratus XL controller for use with Android and Windows PC. 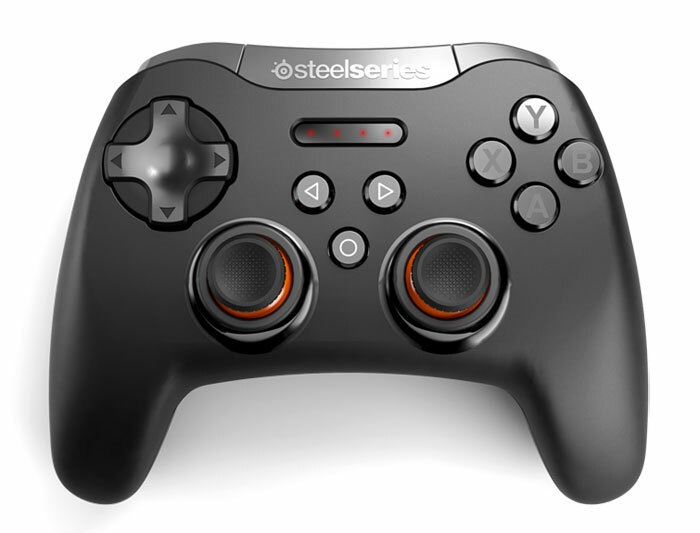 Given that PC gamers have no shortage of controllers to choose from, SteelSeries was entering a tough market already dominated by the standard Xbox 360 controller. It may be some time before PC gamers get used to controllers as an alternative to the mouse and keyboard. In games like Assassin's Creed: Syndicate, playing with a controller feels, in my opinion, vastly more enjoyable. Over the past month, I tested it on the PC to see how it held up against my other controllers. 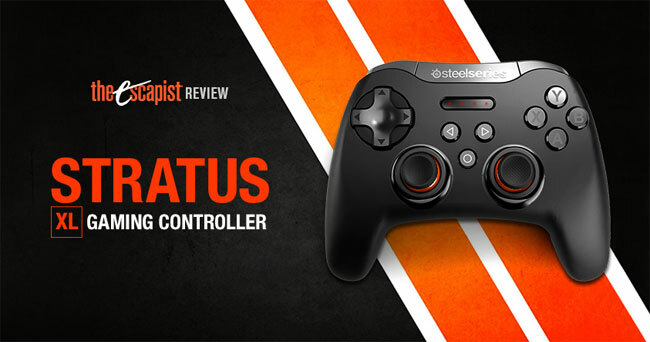 At first glance, the SteelSeries Stratus XL takes clear inspiration from the design of Sony's DualShock controllers while offering native XInput support on Windows. What this means is that the Stratus XL is completely plug-and-play, pairing to any Windows or Android device through Bluetooth. You don't need to install any special drivers to get it to work. When I first installed it, I experienced some latency issues with Bluetooth connection. Replacing my old Bluetooth dongle seems to have fixed it. The Stratus XL doesn't come with one, so you'll have to spend an extra $10 on Amazon if you don't already have a Bluetooth-enabled PC. Furthermore, the Stratus XL doesn't offer wired USB connectivity, so using Bluetooth is a must. The Stratus XL feels well-made, with a matte black surface. It runs on two AA batteries and is slightly heavier than a DualShock 4, but not so much so that it feels uncomfortable to hold. Despite the "XL" in the name, it's around the same size as the DualShock 4, so you won't need extra large hands to use it. I have no complaints about the d-pad or the face buttons, which stand up well against the Xbox One and DualShock 4. They're satisfying to press on and don't suffer from any of the flimsiness of the Razer Sabertooth, and the d-pad feels much better to use than the Xbox 360. The triggers and the shoulder buttons are equally satisfying. The concave analog sticks are stiffer than the DualShock 4, which makes precision aiming in first person shooters harder as a result. I had a much simpler time shooting things in the head in Fallout 4 while using the Sony controller than I did with the Stratus XL. The analog sticks are slightly closer together, but there's no perceptible difference in how it feels beyond its stiffness. The charge on the controller lasts a long time, even on standard disposable AA batteries. I was able to play Fallout 4 and Assassin's Creed Syndicate for a week (for many hours at a time) without having to swap out the batteries. The battery life lives up to the box specifications' claim of delivering an estimated 40 hours of playtime. To conserve battery charge, the controller shuts off on its own when you're not in a game. You can also turn it off manually with a switch located at the back. Though not as effective as having a warning pop-up on screen, the orange LED indicator on the controller tells you how much power you have left. Like other SteelSeries products, customization is a big part of what the company offers, and the Stratus XL is no exception. You can customize the controller with the downloadable SteelSeries Engine 3 app that runs silently in the background, taking up few resources (that I've noticed), especially in comparison to Razer's Synapse app. Within the app, you can adjust the sensitivity of the analog sticks, the triggers, and even the size of the dead zone. Playing around with the trigger actuation allows you to customize exactly how much you need to pull the triggers each time. You can store multiple custom profiles to switch between games. 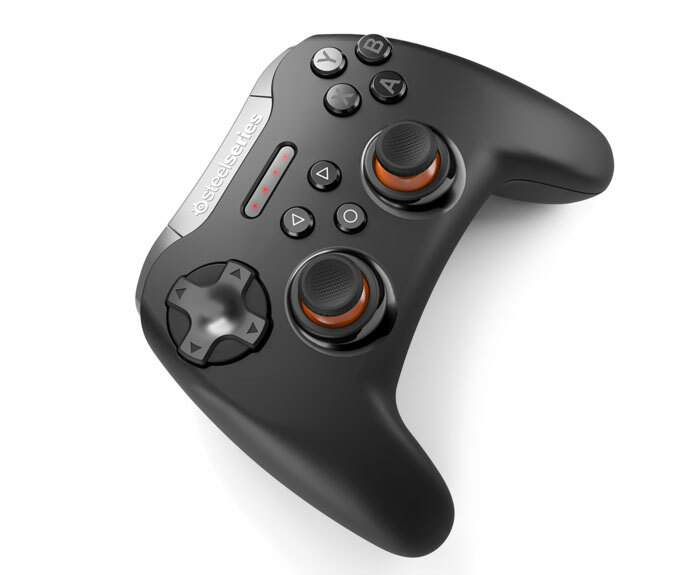 Beyond the PC, the Stratus XL works well on the Android-at least in games that come with built-in controller support. SteelSeries doesn't offer an Android app for the controller, so it's not possible to customize it for use on your tablet or phone for use in games that don't offer native controller support. Fortunately, the more popular games like Minecraft Pocket Edition and the LEGO action games do. I had no trouble playing any of them with the Stratus XL without the need to set anything up. Bottom Line: The Stratus XL doesn't bring any new features to the table-it doesn't do anything to revolutionize the way controllers work. It offers standard functionality and support for Android devices in addition to Windows. It's not bad at what it does, but it's nothing special, either. Recommendation: The Stratus XL isn't going to replace your Xbox One or PS4 controller on the PC, but you can't go wrong with it for casual gaming on the Android.